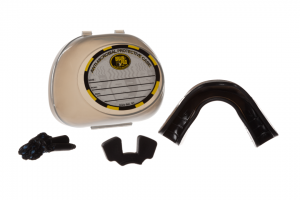 Made of a composite leather and the most durable foam available in the market. Made in Italy. SKU: SAPFBX. 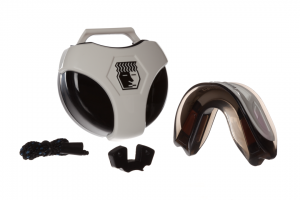 Categories: Boxing, Gloves, Hand & Arm Gear, Jiu-Jitsu, K-1, Kickboxing, Kung Fu, Low Kick, Man, Mixed Martial Arts (MMA), Muay Thai, SAP® Fighting Tribe, Shop by Brand, Shop by Gender, Shop by Product Line, Shop by Sports, Shop Fight Gear, Tae Kwon Do, Traditional Karate, Unisex, Woman. 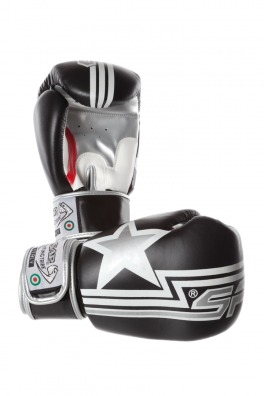 Furious™ Boxing Gloves are made of a composite leather and the most durable foam available in the market. These gloves are crafted with a split palm design to allow skin to breathe and feature an extra-wide Velcro strap to provide exceptional wrist support. 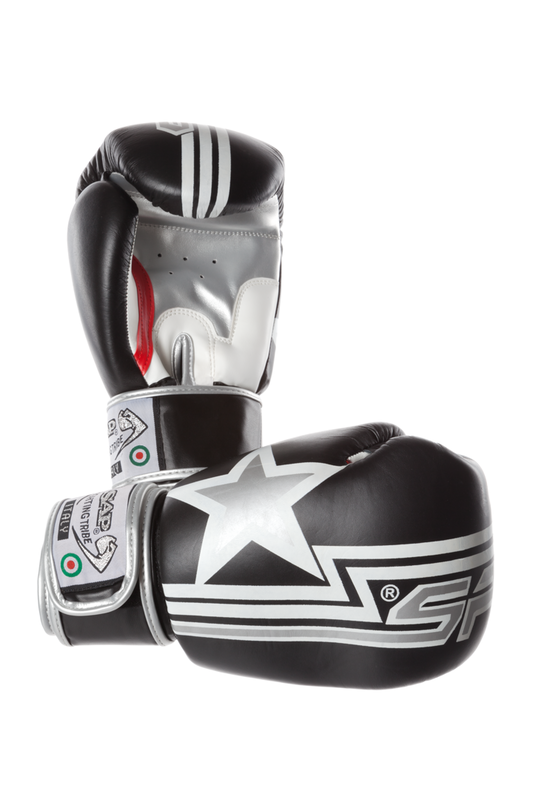 All Furious™ Boxing Gloves have a shooting star design in silver and white. It also features the SAP® Fighting Tribe logo across the locking strap. It’s color scheme is coordinated with multiple SAP® uniforms to obtain a consistent look. Leather composite outer shell and strap. Foam-filled core.